When summer ends, we say goodbye to some lovely fruits and vegetables. Luckily the fall harvest is also full of some amazingly healthy options, too. Farmers markets are in full swing, making nutritious — and yummy — food options readily available to you and your family. 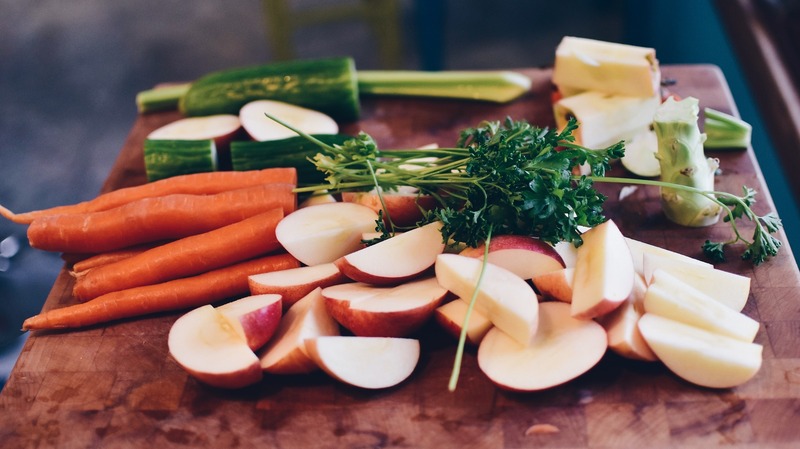 By choosing produce that is in peak season, you’ll reap the full benefits and flavor of your fruits and veggies. Put these fall favorites on your shopping list. Turns out the adage “an apple a day keeps the doctor away” isn’t far from the truth. 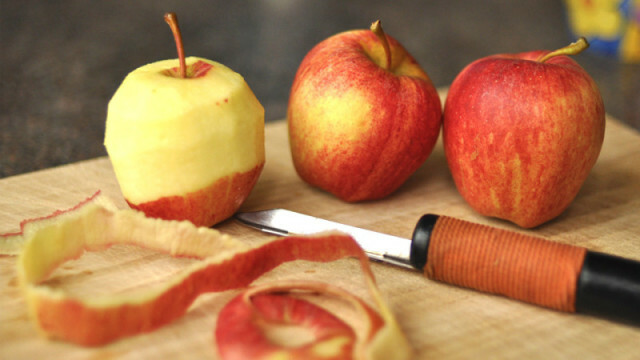 Apples are low in calories and rich in vitamins, minerals, antioxidants and fiber, and regular consumption has shown to ward off heart disease, cancer, Alzheimer’s and diabetes. Try these fun caramel apple bites or the French version of apple pie to squeeze in your daily apple serving. Gorgeous beets are loaded with phytonutrients called betalains, according to whfoods.org. 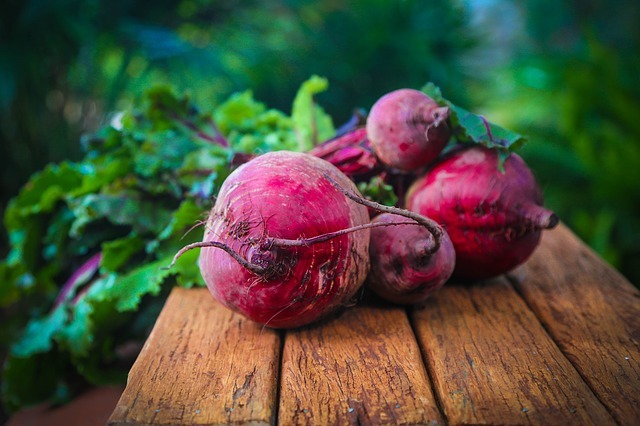 Earthy sweet, beets are rich in antioxidants and anti-inflammatory properties and are a tasty way to fight off cancer and other chronic diseases. Beet season technically begins in summer, they are available through October. Whip up a quinoa and beet salad or some oven baked beet chips to work this veggie into your diet. A member of the cancer-fighting crucifer family, cabbage is a low-calorie, nutrient-dense fall vegetable that can be used in a tasty array of healthy recipes. 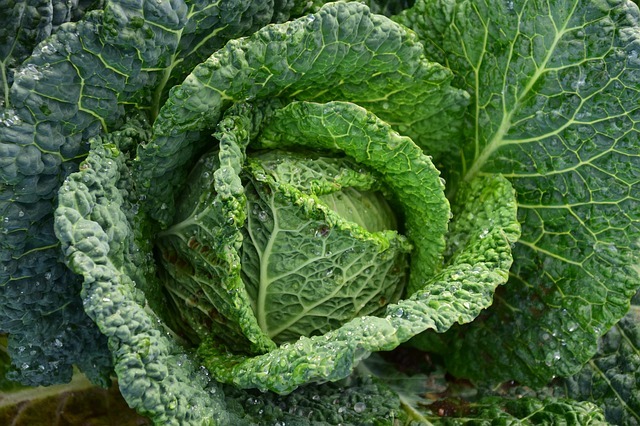 In addition to being loaded with vitamin C, cabbage delivers a whopping 63 percent of the daily value for vitamin K, a vitamin which plays a major role in blood clotting, bone health and heart health, according to nutrition-and-you.com. The nutrients in cabbage have both antioxidant and anti-inflammatory properties. Beef and cabbage stir-fry is an easy way to bring cabbage’s delicious flavor to life. 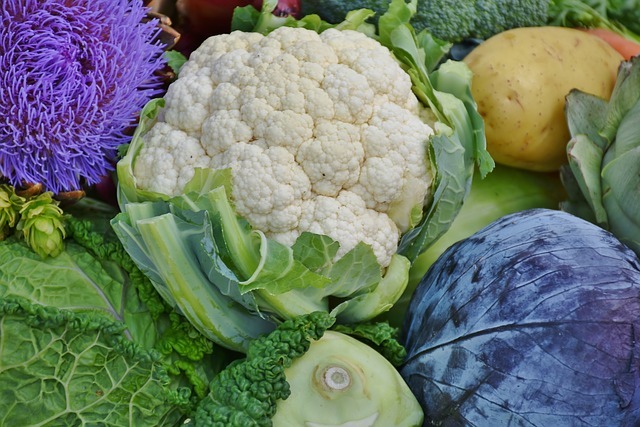 Another nutritionally-advantaged member of the crucifer family, cauliflower contains high amounts of vitamins C, K and B6, folate, antioxidants and fiber. Low in calories and beyond versatile, this cancer-fighting fall veggie comes in at only 25 calories per cup. This roasted cauliflower soup with kimchee will warm you right up on a chilly fall day. 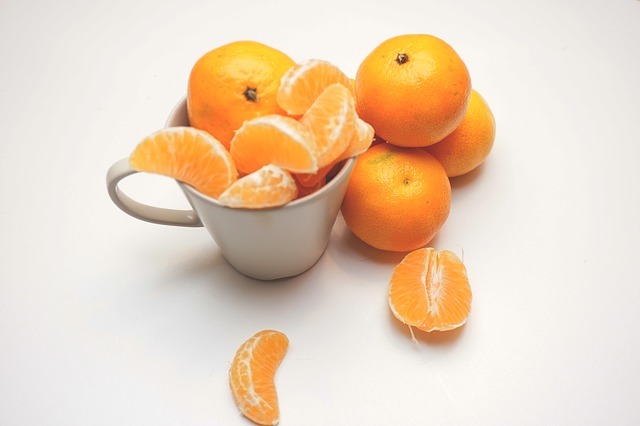 An underrated fruit in the citrus family, clementines boast vitamin C, folate, potassium, fiber and antioxidants. Citrus is a delicious boon to skin health, heart health, and the fight against cancer. Clementines are yummy to peel-and-eat on their own, but this gluten-free coconut clementine cake is beyond tasty, too. Figs are said to be the food of the gods, and they’re filled with tons of fiber, to boot. Figs are also rich in potassium and manganese and other health-promoting nutrients. 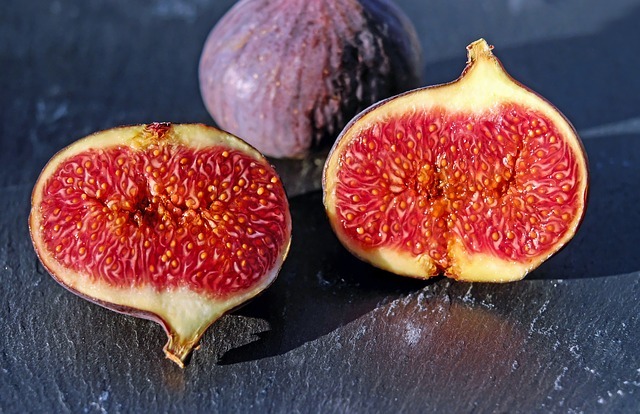 Dr. Axe suggests adding figs to your diet to ward of cancer, diabetes, leprosy, liver disease, paralysis, skin diseases, ulcers, gastrointestinal tract and urinary tract infections, and more. And did we mention they taste like candy? Give this festive fig salad with prosciutto a try! Supercharged with antioxidants called punicalagins, pomegranate juice has been found to have three times the antioxidant activity of red wine and green tea, according to Authority Nutrition. 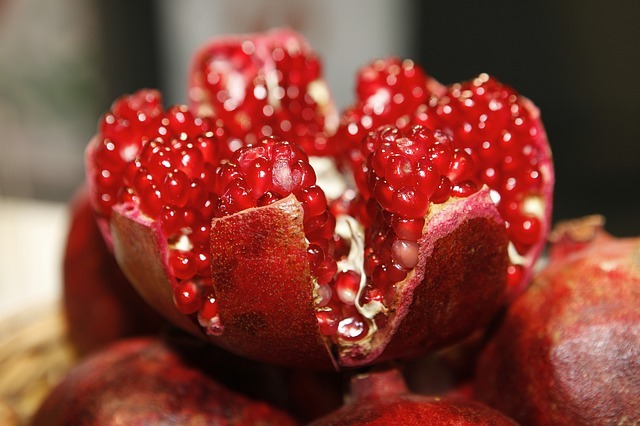 Crack a pomegranate open for its sweet seeds, which can be juiced, scattered in salads, folded into yogurt and used as a garnish for desserts. Or, these pomegranate-rosemary scones pair perfectly with tea. 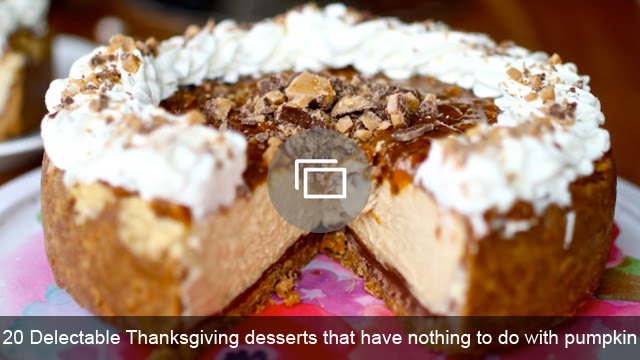 It ain’t fall unless your eating (or drinking) something with pumpkin! 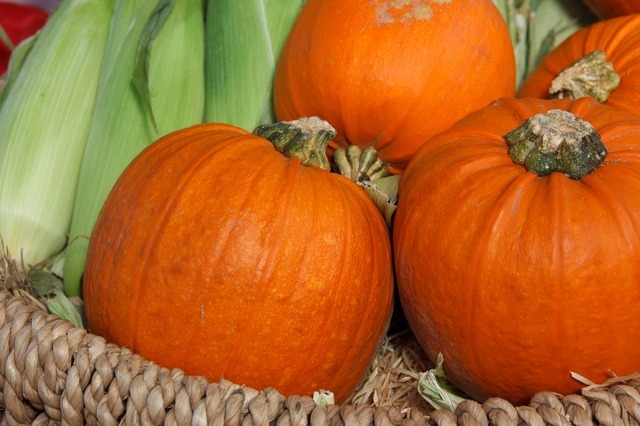 Pumpkin reigns supreme when it comes to health-promoting nutrients like fiber, vitamins C and E, potassium and magnesium. It’s super low in calories and can boost vision, help your immune system, lower blood pressure, help you sleep better, give you glowing skin, and is great for a healthy heart, according to the Huffington Post. This slow-cooker pumpkin pie will have you eating dessert for breakfast! Originally published September 2011. Updated November 2016.